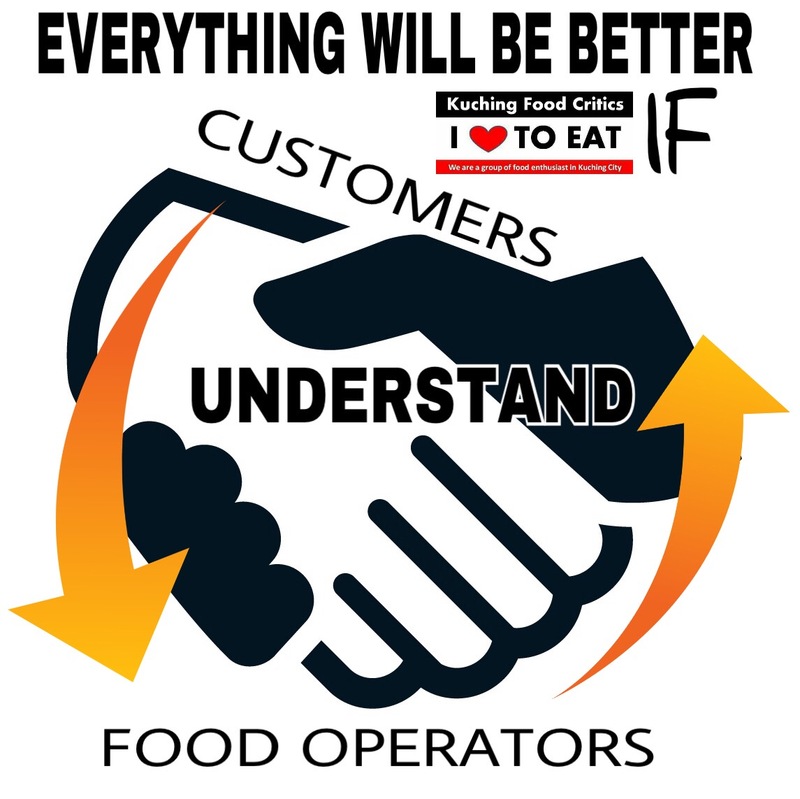 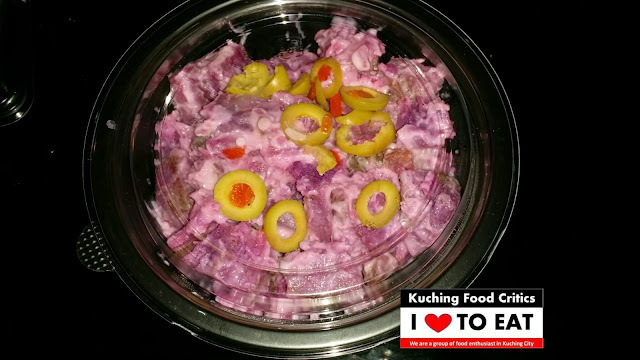 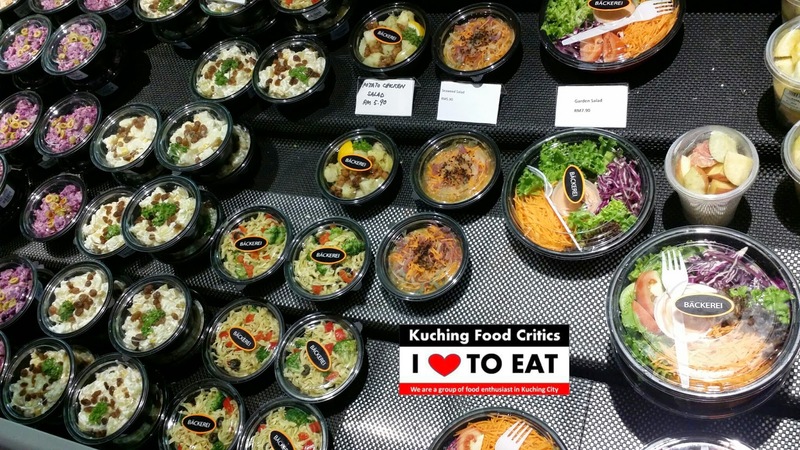 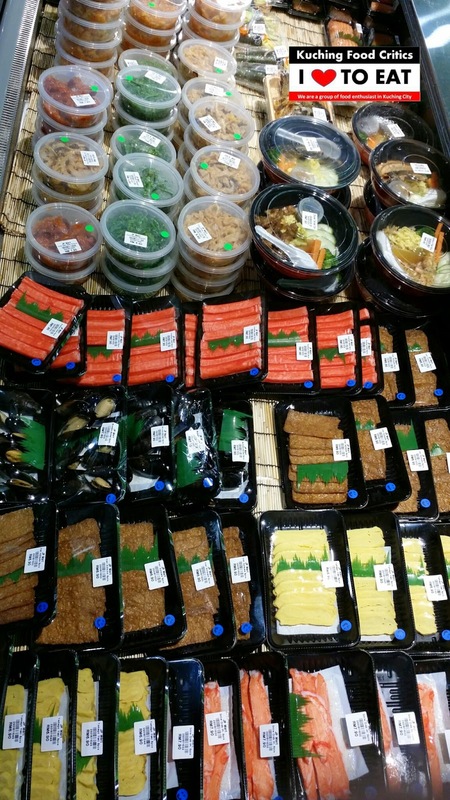 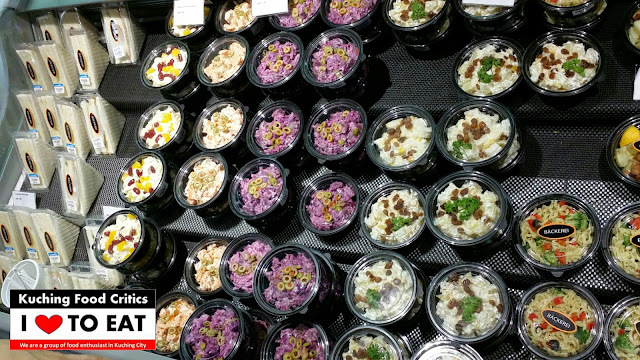 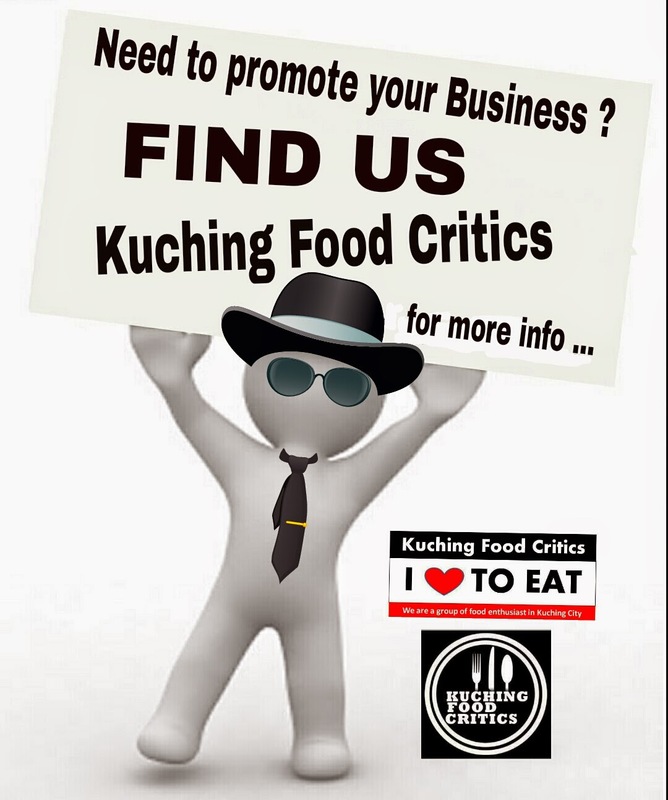 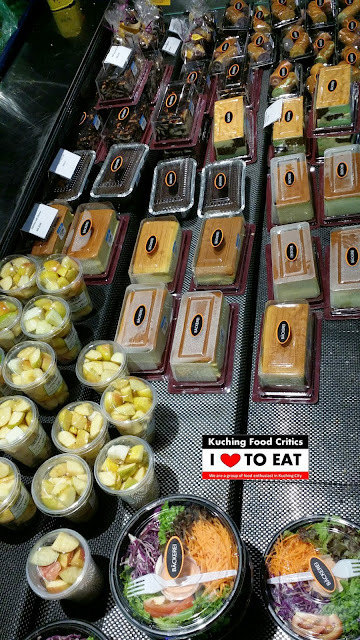 Many kinds of Sandwiches & Salads from Backerei & JP Mart. 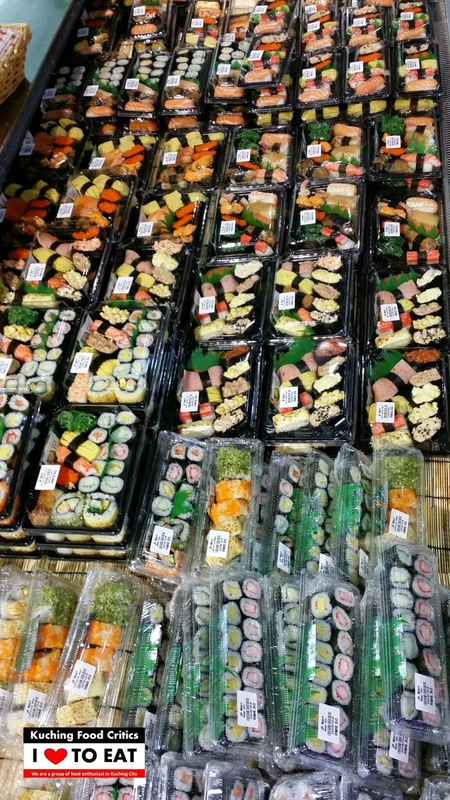 Sushi Ingredients from JP Mart. Many Kind of Sushi from JP Mart. 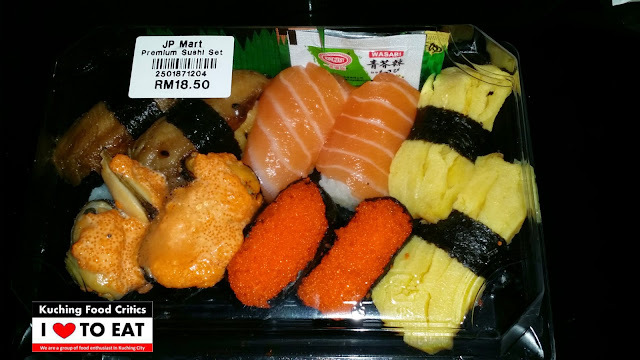 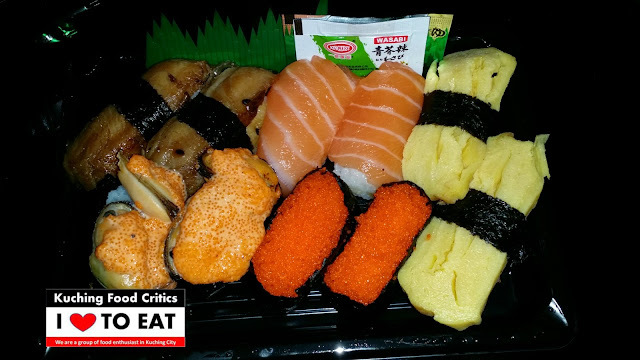 Premium Sushi Set from JP Mart @ Rm18.50. 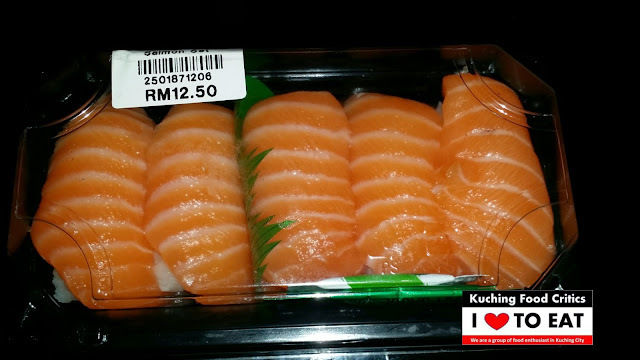 Salmon Sushi (5pcs) from JP Mart @ Rm12.50. 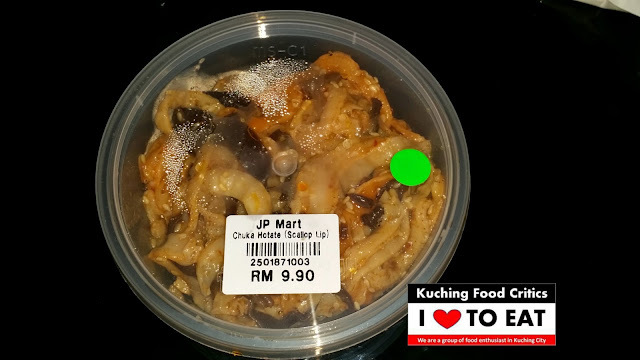 Chuka Hotate (Scallop) from JP Mart @ Rm9.90. Baby Abalone from JP Mart @ Rm9.90.